Songs and Poems for Solo Cellorepresents the solo recording debut of cellist Wendy Sutter featuring two world premieres. 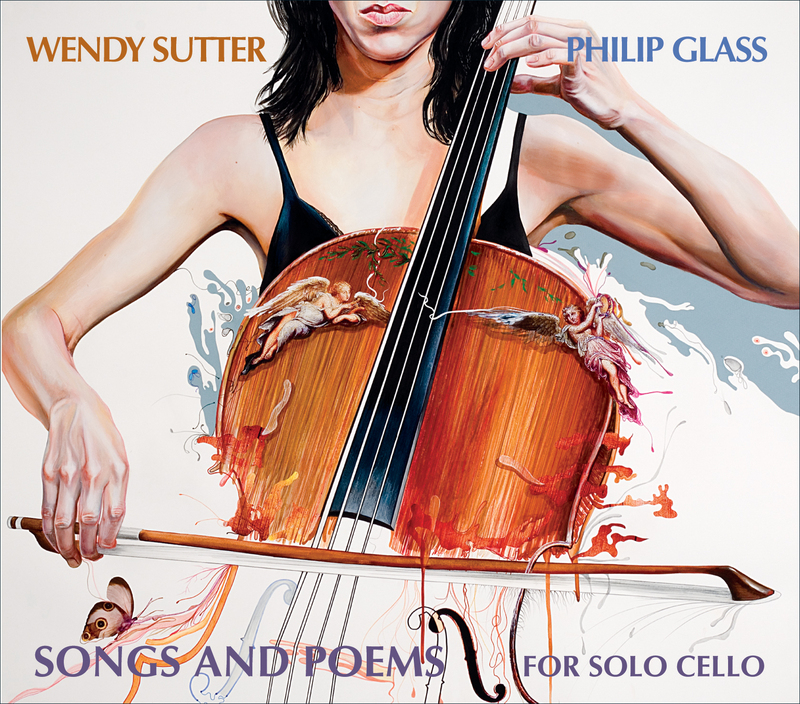 Premiered in 2007, Songs and Poems for Solo Cello is a seven-movement work by American composer Philip Glass. Known for large-scale theater works, film scores, concertos and symphonies, Songs and Poems for Solo Cello shows the composer at his most intimate. Also featured on the disc, Tissues, composed for the film Naqoyqatsi, are works written for cello, percussion and piano. Wendy Sutter is an internationally acclaimed soloist, most recently making for US premiere as soloist for the Philip Glass Cello Concerto. The cellist is also known as a long-time member of Bang on a Can All Stars. Songs and Poems for Solo Cello was recorded on the 1620 Ex-Vatican Stradivari.